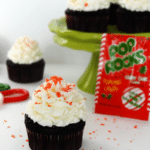 Anyways, here they are – Peppermint Chocolate Cupcakes with Candy Cane Pop Rocks! Yay! They are soooo yummy!! 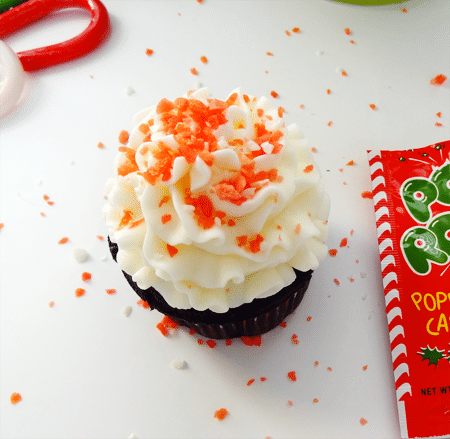 And who doesn’t love pop rocks? So much crackle and pop! When I saw the pop rocks in Michaels last weekend, I knew it was fate. 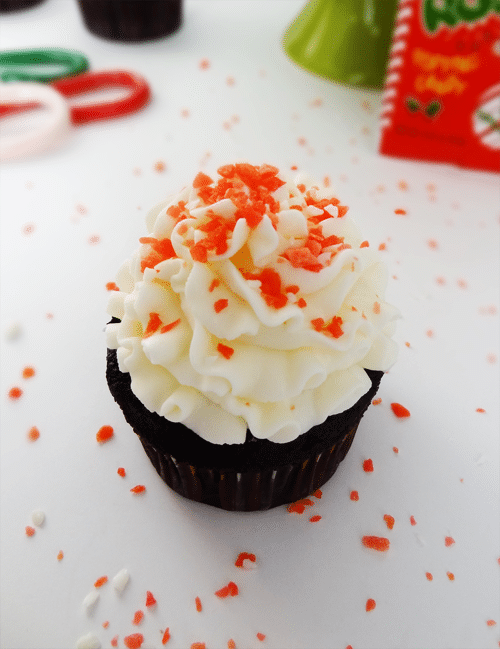 My hubs had requested my peppermint chocolate cupcakes for Christmas. I was going to make them all cute with a red and white swirl icing. But then I saw the pop rocks! 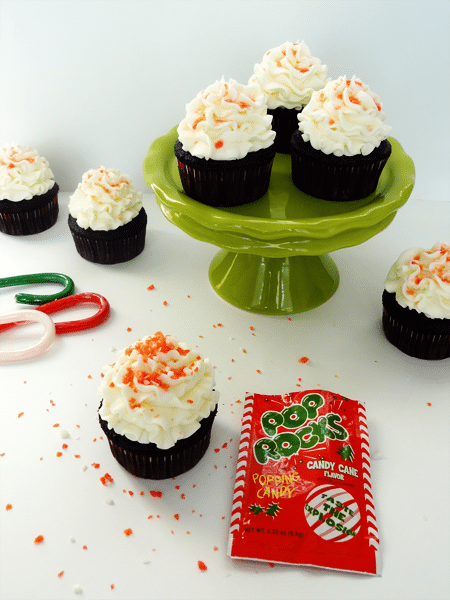 What better to sit atop my delicious cupcakes than that? So I forwent the red and white swirl and gave the pop rocks center stage to shine! I think they are so cute and man are they good! I had to hide some from the hubs for the 2 days before I could take pictures so that I still had some left! I accidentally started eating the leftover icing with my finger this morning when I was taking the pictures. Yes, it was an accident. I don’t know how my finger got into that icing and then into my mouth. 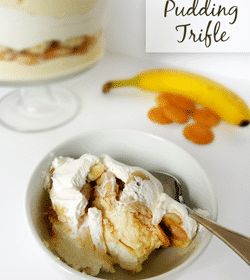 I don’t even have to think about it – I just have a gravitational pull to all things sweet. A curse and a blessing. 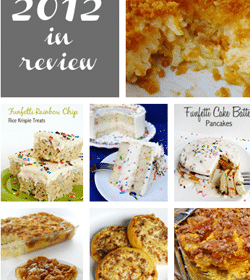 Anywho, if you’re looking for a fun treat to make for Christmas that has the holidays written all over it, give these a try. Even if you can’t find the pop rocks in your local store, they are amazing without them. And since it’s only a few days away and many people are already getting their vacation on – Merry Christmas everyone!! 5. Pour into cupcake pan and bake 18-20 minutes at 300 degrees. 3. Mix in the peppermint extract and 1 tbsp water. 5. 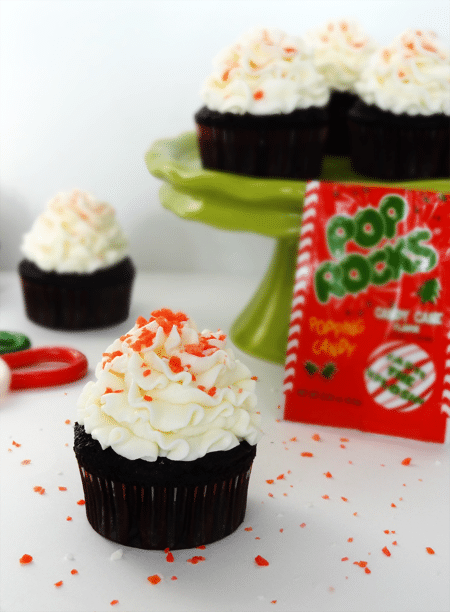 Ice the cupcakes and sprinkle with pop rocks! It’s the closed star 4CS tip. I think it’s actually from this kit. Thanks Amie! It’s the closed star 4CS tip. I think it’s actually from this kit. 300°F ?? —°C baking ? ?